Don't miss out on the final CrossFit Open workout announcement! 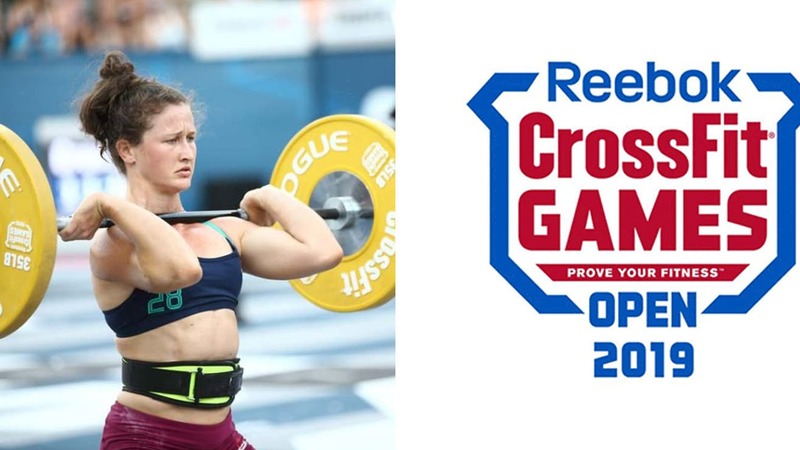 There have been four CrossFit Open workouts and now we’ve reached the final announcement where top CrossFit athletes, including Mat Fraser and Tia Clair-Toomey, will compete in the 19.5 workout. But will the 19.5 announcements include two events in one (Never happened before) and what might it include? Well, so far every CrossFit Open final has involved a couplet, so it wouldn’t be surprising to see the same this year. Now, if you’re unfamiliar with a couplet, it’s usually a weightlifting movement coupled with a calisthenic or gymnast type movement. One movement will complement the other so for example, you’ll do a pulling movement and then a pushing movement to allow one group of muscles to rest. Simple enough?… great! Thrusters have always been a part of the final too so maybe we’re getting a little closer now as far as knowing what the workout might entail but thrusters will likely be a part of the workout. 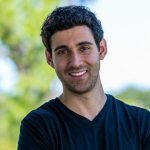 Now, since chest-to-bar pull-ups and thrusters have been used many times now that with all the changes CrossFit has implemented, we wouldn’t be surprised if they changed things up a bit for the 19.5 final. So, maybe this means replacing one exercise with something else but we’re uncertain right now as to what that may be. Stay tuned for the 19.5 workout announcement! Three-time Fittest Man on Earth Mathew Fraser 🇺🇸 vs. two-time Fittest Woman on Earth Tia-Clair Toomey – Athlete 🇦🇺Mexico's National Championship is on the line. Brenda Castro 🇲🇽 (1) will face Lea Schmidt 🇲🇽 (2) in the race for Mexico's qualifying spot to the CrossFit Games.Don't miss it.The Wodapalooza Fitness-Festival • The West Coast Classic. Tune in from 11 a.m. AEST (5 p.m. PT) to learn about 19.5, and then check out Games athletes Khan Porter and Jessica Coughlan as they go head-to-head against the final workout of the 2019 Open. Down Under CrossFit ChampionshipComplete coverage from week five of the Open is available at Games.CrossFit.com. National Champions and top contenders are set to do battle against Open Workout 19.5 in Dublin, Ireland, hosted by the Filthy 150.After four weeks of competition, Michael Smith 🇮🇪 and Niall McCarthy 🇮🇪 are tied for first in contention for the qualifying men's spot out of Ireland.Emma McQuaid 🇮🇪 and Aoife Burke 🇮🇪 are the top two female contenders for the Irish National Championship and are separated by only 6 points going into 19.5. Only one of them will be crowned the Irish National Champion and go on to represent Ireland at the CrossFit Games in Madison.You also won't want to miss four-time Games veteran Travis Williams and two-time Games veteran Sean Sweeney go full tilt to best each other in the final week of the Open.Tune in at 4 p.m. PST or 11 p.m. GMT for a full Open breakdown with Armen Hammer and Morning Chalk Up.At 5 p.m. PST/12 a.m. GMT, we will announce the final workout of the Open and see these athletes face #19point5.Complete coverage from week five of the Open is available at Games.CrossFit.com. Brute Strength Women's Finale: Which Athlete Won the Sports Competition?